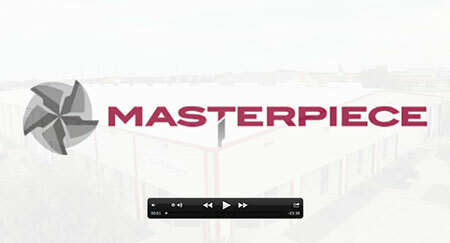 Masterpiece Machine is an exciting, growing place to work! While taking on the most advanced technical challenges, Masterpiece Machine employees enjoy the benefits of an informal small company atmosphere, first class facilities, and excellent benefits. Masterpiece Machine and Manufacturing is part of the CST Group providing manufacturing and engineering services for mission critical products. For more information, visit www.csourcegroup.com. we can do for your company by calling us at 713.952.4102.